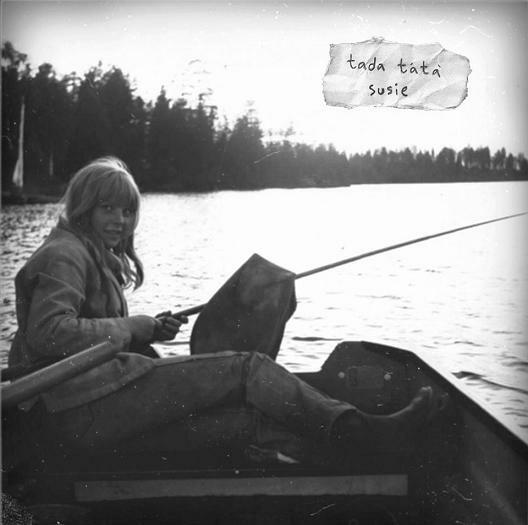 Arctic Nutter: 003: tada tátà "Susie"
tada tátà had previously released a brilliant EP on Cosy Recordings and played at several Cosy Den events so they're surely no strangers to you. When this band needed something fresh to sell on their UK tour, it was handy to make a single and put it out on Arctic Nutter. The tour turned to (volcano) dust, but will hopefully happen in the future. Luckily, the single does exist. And it's great. This release is made in 52 copies. i wanna buy this Single. Do you receive the payment via PayPal?? Hello there! Glad you're interested. Please send an e-mail to thirdfloorfireescapeview (at) gmail.com and we'll sort something out! 004: Johan Hedberg "Svedmyra EP"